It is Midsummer's Eve. Three young friends meet in a wood to act out an elaborate masque. But, unknown to them, they are being watched. Each is killed by a single bullet. 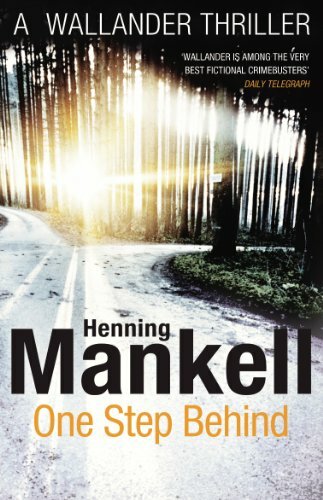 Soon afterwards, one of Inspector Wallander's colleagues is found murdered. Is it the same killer, and what could the connection be? In this investigation Wallander is always, tantalisingly, one step behind.